One of the CW's top casting directors was honored for his work by the Talent Managers Association Tuesday. 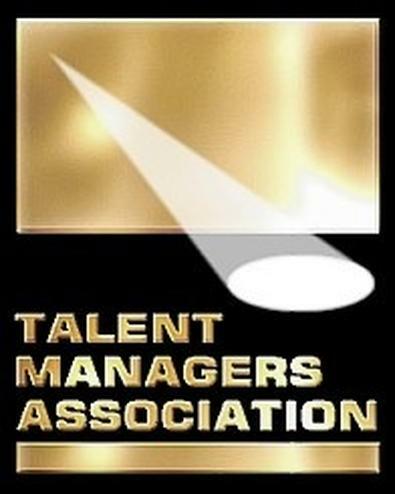 David Rapaport, of David Rapaport Casting, was given a Heller Award for television casting by the TMA for his work on series such as "90210," "Gossip Girl," and "Arrow," all of which air on the CW. Rapaport was among several casting directors who were awarded a Heller, including Randi Hiller, of Walt Disney Studio Motion Pictures Production Casting, for feature casting, and Francene Selkirk, of Shooting From The Hip Casting, for commercial casting. Eric Souliere, of Ulrich/Dawson/Kritzer Casting, was also honored for work as an associate casting director. Jake Azhar took home top honors at the ceremony, which was held in Universal City, Calif.
Azhar, of Hollywood Management Company, was given the “Manager of the Year” award, while Clint Eastwood’s longtime rep, Leonard Hirshan, was honored with “Lifetime Achievement in Management.” Hirshan, who started as an agent at William Morris Agency, has had a relationship with Eastwood for five decades. He opened his own shop in 2004. This was the 11th year TMA, an industry trade group, has handed out its Heller Awards, which are named for the late Seymour Heller, whose clients included Liberace.